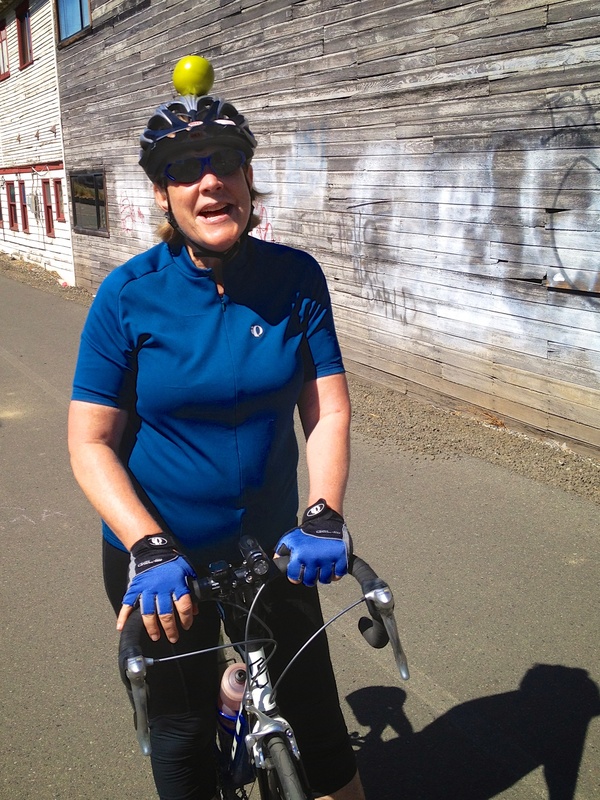 A fav time of the year to ride in Seattle with moderate temps and blue skies. We rode around two lakes and finished by the ocean. Along the Ship Canal Trail, met a cyclist nicknamed Newton. 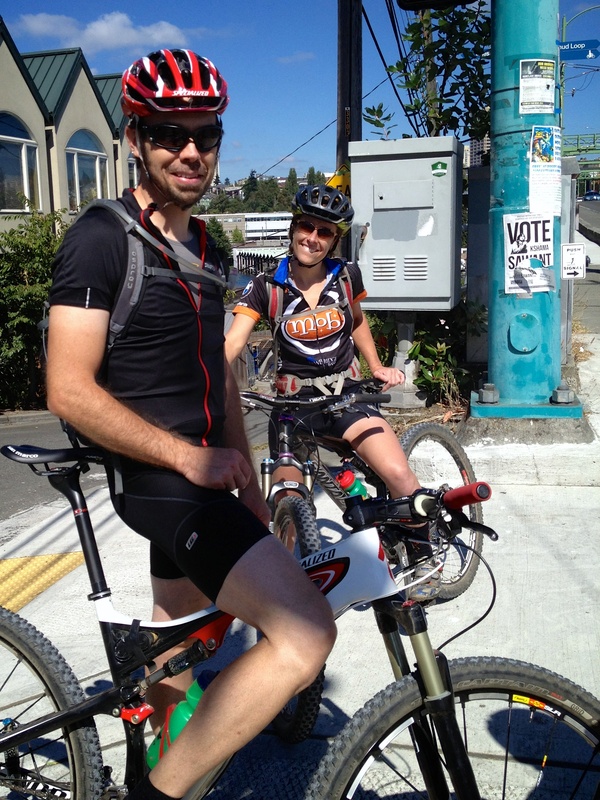 And this couple was riding to the I-5 Colonnade MTB Park. 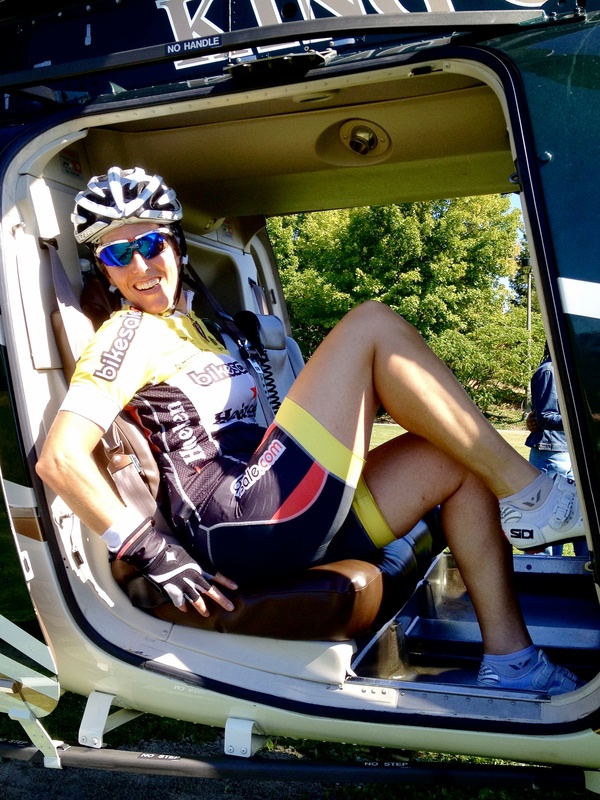 Ended up in a King Co. Sheriff’s helicopter and didn’t even get arrested! Don’t now why, but there was a helicopter on the I-90 lid, so Pam got up into it. 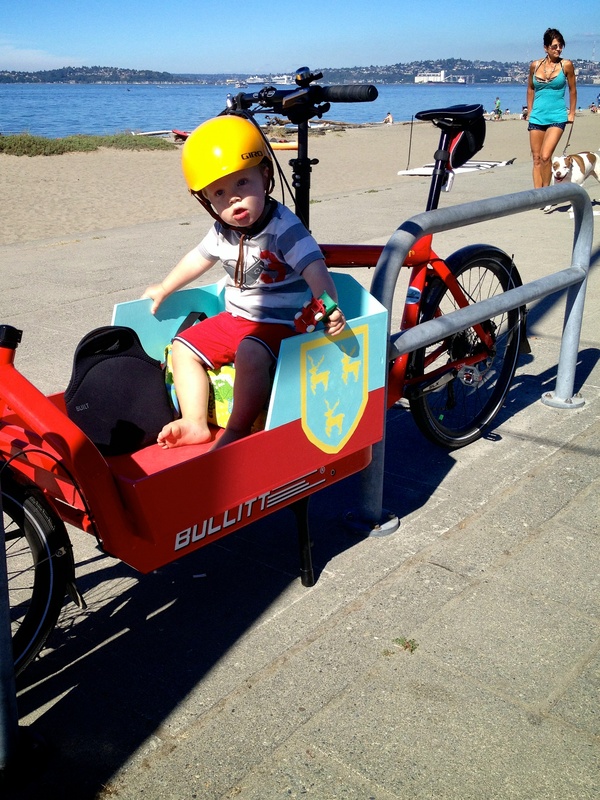 Then after much traffic on the Alki Beach trail, spotted a Bullitt. First one I’ve seen in Seattle. 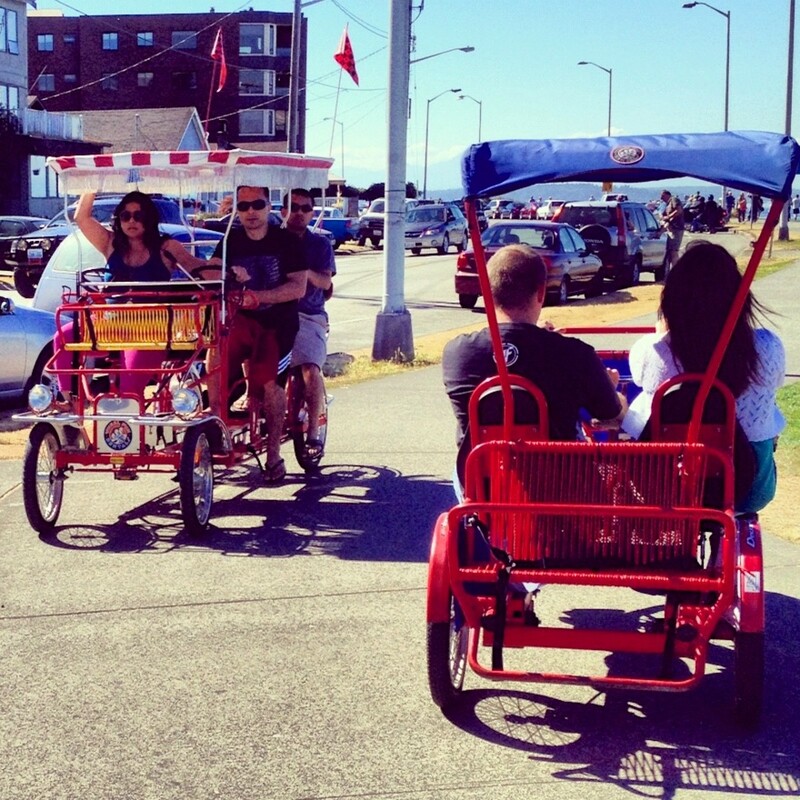 These photos are Lightboxed on G+ and the route is photomapped.